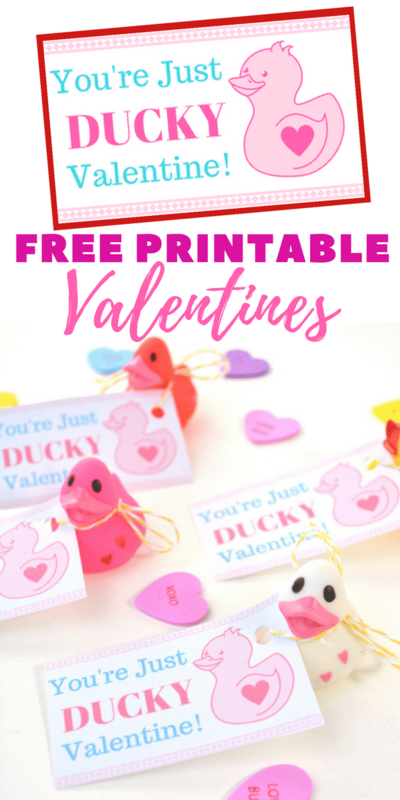 Are you looking for super cute free Valentine printables for your kids to give out this Valentine’s Day? 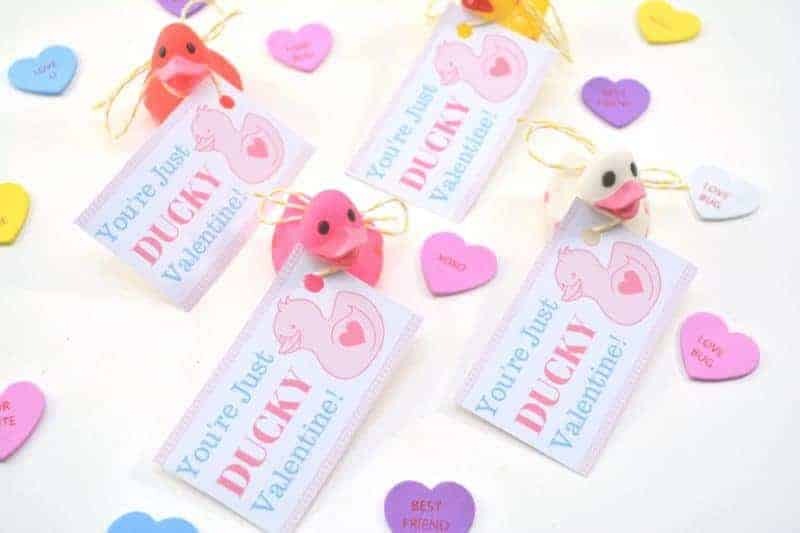 This DIY “You’re Just Ducky” kids valentine is so stinking cute and is very inexpensive to make for the entire class. Plus, these homemade Valentines are something that will put store-bought valentines to shame! 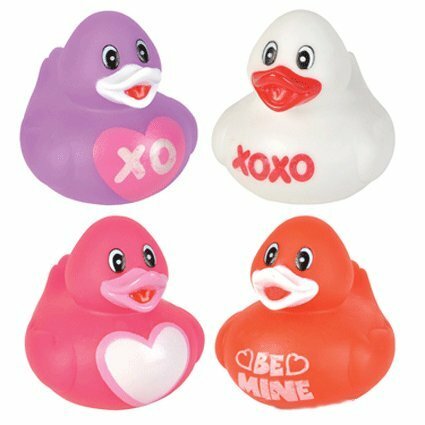 You can often find Valentine rubber duckies at the Dollar Tree or in Target's Dollar Spot during the week leading up to Valentine's Day. 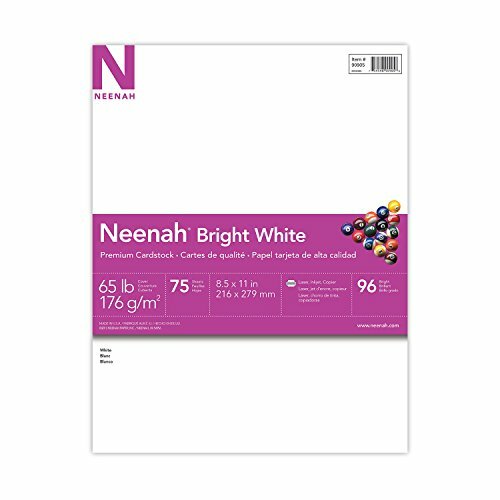 Or, you can order them in bulk on Amazon. This valentine is so cute and easy to make. 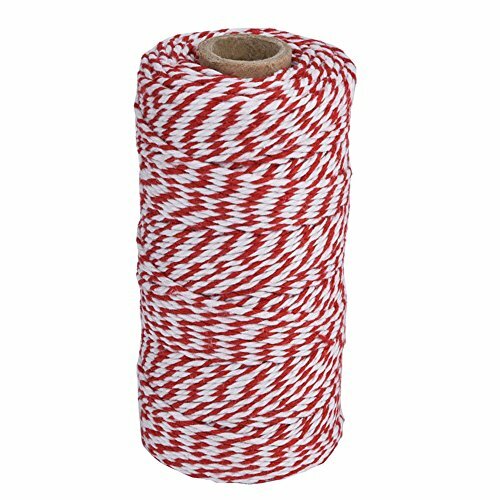 Children will have no trouble making these for their classmates. This would also be a cute gift for kids to make in the classroom. If you’re a teacher, looking for fun Valentine’s Day crafts, this is perfect. 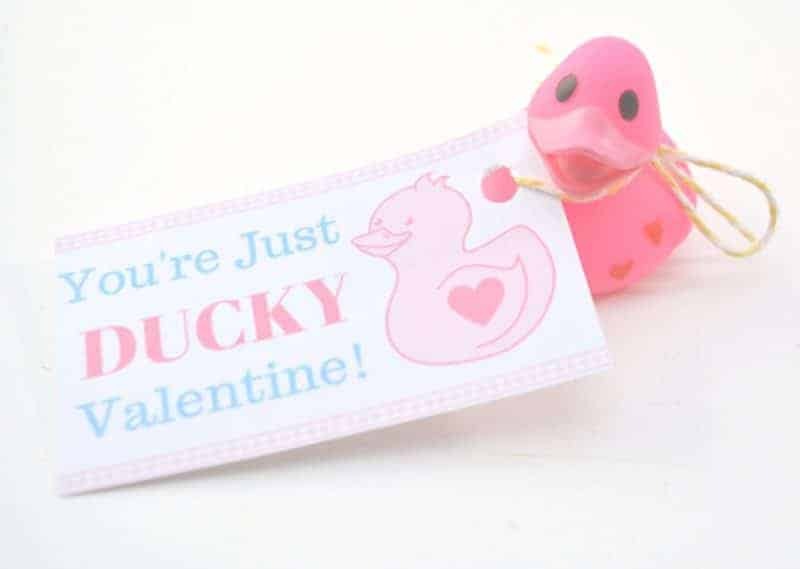 Everyone can make a rubber ducky Valentine for their friend. Plus, the kids will love having something different to give their classmates. 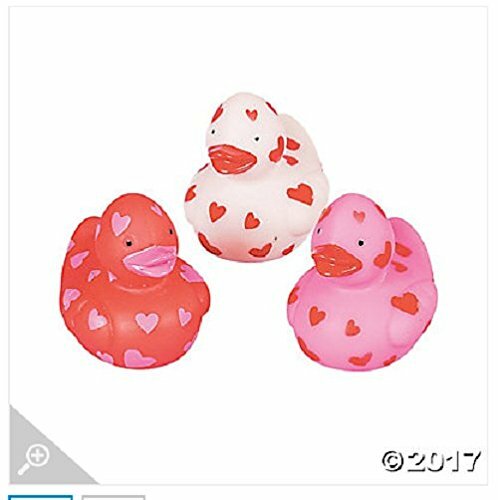 While many kids might be handing out identical store-bought Valentine's Day cards, chances are no one in the class is going to have something similar to this rubber ducky Valentine. Also, if your child’s school has banned bringing edible treats, this is a great alternative. 1. 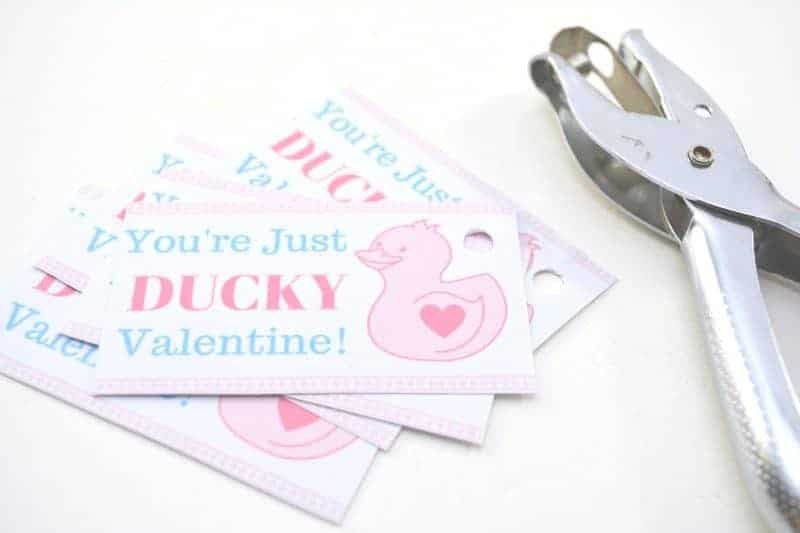 Start by using scissors to cut out all of the Valentines from the “You’re Just Ducky” printable. 2. 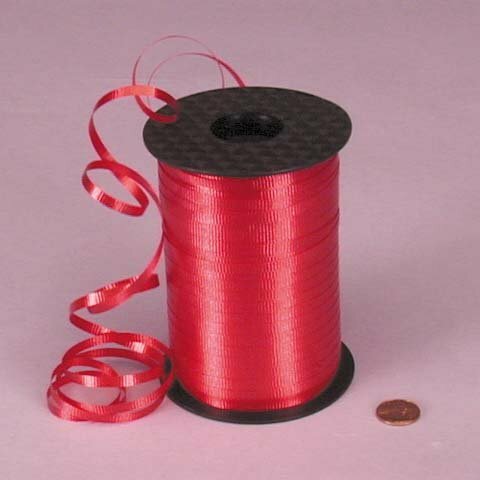 Punch a hole in the corner of each Valentine with a hole punch or scissors. 3. 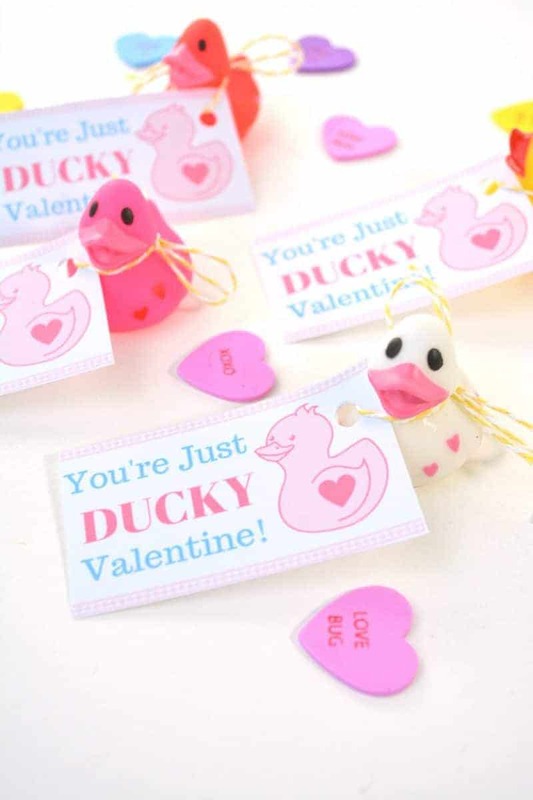 Use ribbon or twine to tie one Valentine to each mini rubber duck. I hope you are your little one's enjoy this adorable DIY Valentine! 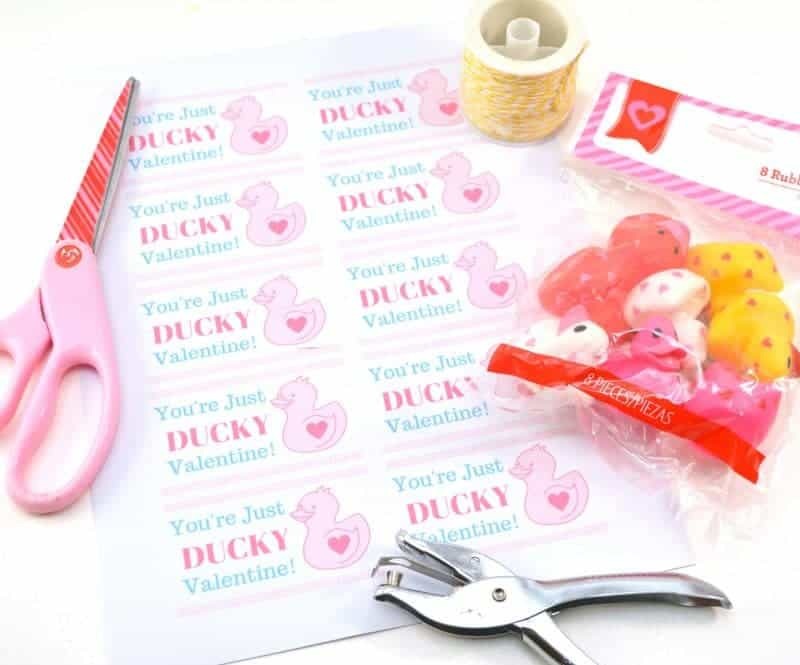 If you are looking for other fun Valentine's Day Printables perfect for the kids to hand out to their class, check out these other cute free Valentine printables below. I love these! It’s hard to find Valentine’s that aren’t the same as everyone elses. 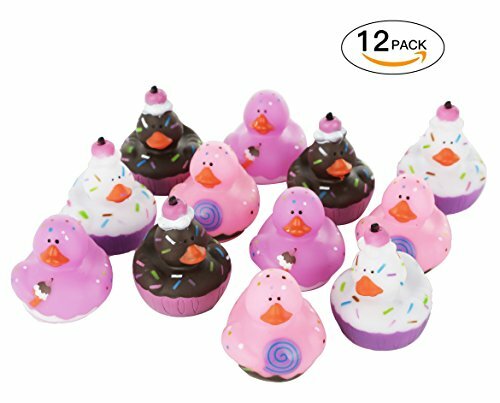 These are super cute and I love the idea of giving littel rubber ducks. Oh my goodness, I love this idea! It’s so fun, and they’re adorable. It’s also great for kids with allergies (like mine), so they’re not left out of the fun!